Under the umbrella of the SheTrades Initiative, SheTrades Invest is dedicated and focused on supporting the connection between investors and women entrepreneurs in developing markets. 3. Be a SME benefitting women. Build a pipeline with an investment-ready pool of diverse women–owned businesses from developing and emerging economies. – SheTrades Invest has developed a comprehensive filtering mechanism that matches eligible women-owned businesses seeking for capital with investors. 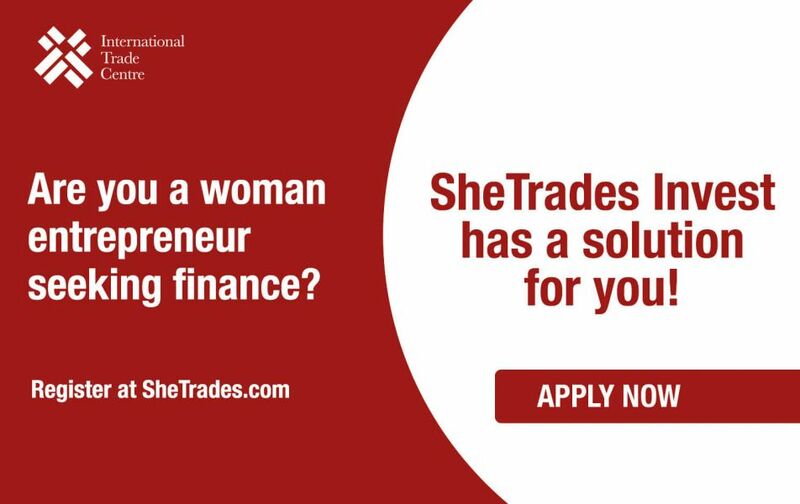 In addition, SheTrades provides technical assistance to improve the investment readiness of enterprises through online and in-person workshops, trainings, and mentoring. 6. Unlocking a largely untapped trillion dollar market with a potentially attractive risk and return profile. 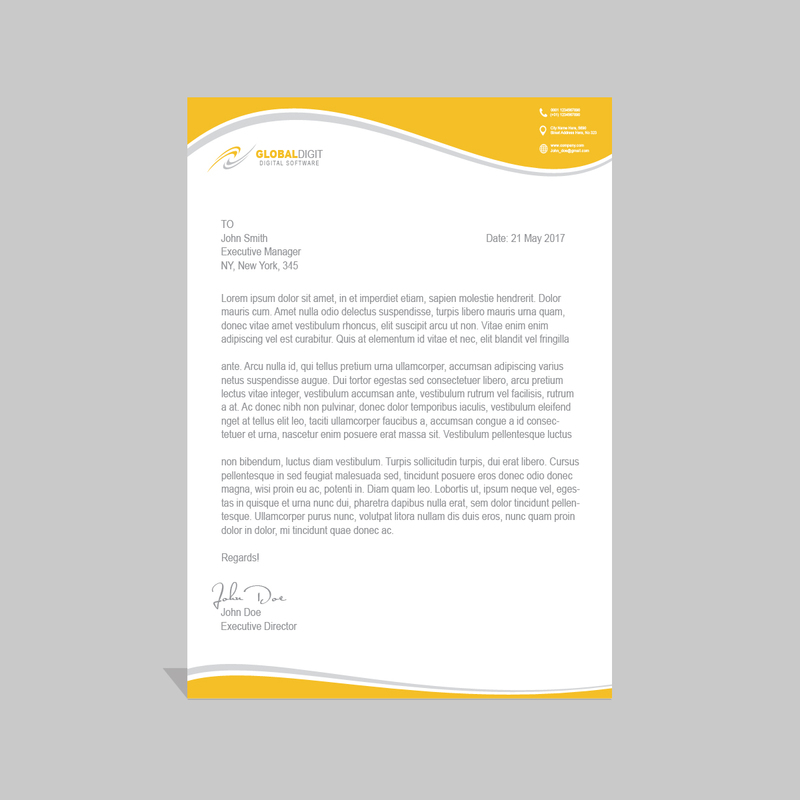 – Increased level of competitiveness and a deeper understanding and knowledge of business practices, trade and investment.